Local search traffic shows a customer is 50% more likely to buy within the next day. When someone searches for Haunts in your city or state, you need to show up. This is where it starts. Limited to 3 per state. Our State pages receive highly targeted local traffic every month. This is a perfect way to announce to your local city, state, and surrounding states, that you have the best haunt around. Right now, if you sign up for our state sponsorship package, you are automatically featured on every city page in your state on top of the state page. State & city page sponsorship is limited to 3 per state and is first come first serve. 1. Top billing on your state page which is limited to the first 3. 2. Top billing on ALL cities in your state. Limited to first 3. 3. 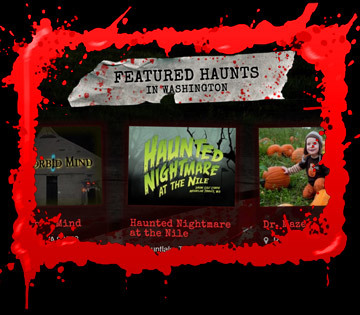 Featured in our Haunts Near You on every page of our site, including our homepage. Limited to first 3. 4. Entry into our annual haunt review on FrightFind.com. 5. Eligibility for the HauntPay ticketing system and a free credit card swiper valued at $35. Use promo code “FrightFind” when ordering the swiper. More about HauntPay here. 6. A special Call To Action button to get people into the purchase funnel. 7. 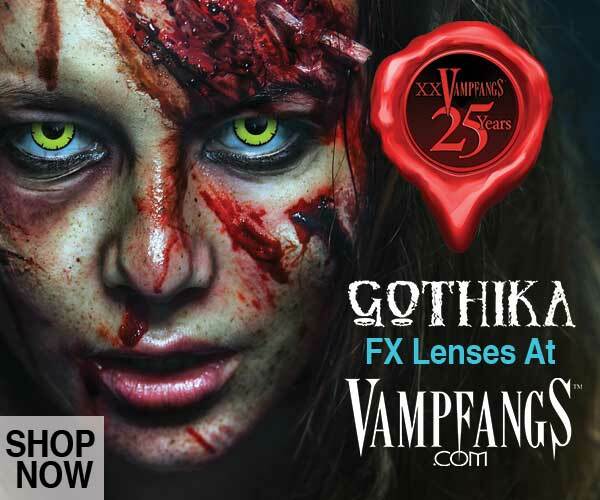 Social media promotion to FrightFind’s followers during your haunt season. Ticket giveaway promotion is optional. Pricing for state sponsorship and all the stuff above is $360 per year. While the bulk of the business is done in October, you’ll still get top billing all year round. That is a good thing because advertising your haunt is something that shouldn’t stop when the season does. Stay on top all year long and you’ll perform even better as each October approaches. Need more? We can get creative. We have more campaign opportunities at our fingertips. Contact us or check out our advertise page for more options. The scare industry is no longer limited to the Halloween season, the season is year round. From annually operating haunted attractions to real life haunted hotels, fright finders have an annual curiosity. Get started on FrightFind with your own free listing, advertising, social campaign, and more. Advertise with us to reach your audience throughout the year. List your haunt on our site and get access to thousands of visitors in your area everyday. Need more? We have premier advertising options too. You will be able to reach out to more people and that means more business.